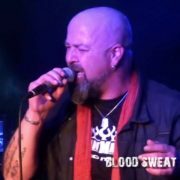 James Morley talks about Blood Sweat and Beers – The Concert is a four part show, blistering over 3 Hours with former members of AC/DC, The Angels, The Screaming Jets and Rose Tattoo. 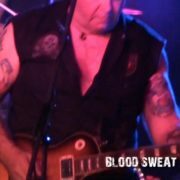 This assault features the cream of rock n roll outfits. These music industry legends have performed to millions of people, had dozens of hit singles in the ARIA charts and sold millions of albums. This is a show not to be missed! !